How apt that the first Monday of #ScotFoodFort should bring the theme of Office Meeting to the (board room) table. Now, I gave it some thought and tried to imagine me making something to bring in to my office meetings - but I couldn't realistically see it happening. 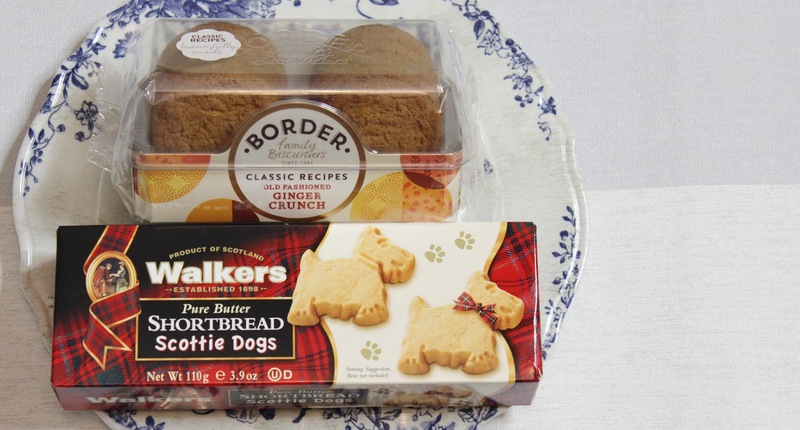 And with so many lovely Scottish biscuits already available on the market why would you bother complicating it? Depending on how fun or serious your meeting is there are two options of Scottish biscuit I'm particularly fond of. If you like your clients (or the rest of your office if it's an in house meeting!) 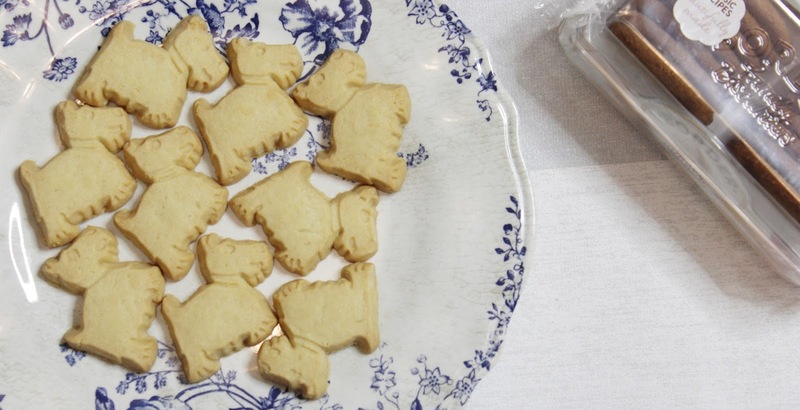 and are fairly relaxed with them then I definitely recommend the super cute Walkers Scottie Dog Shortbreads, which are buttery and delicious and also incredibly cute. If that's too light in tone for your meeting then Borders biscuits are an absolute fail safe formula, without the flippant shape. I love the ginger crunch ones but they have a huge selection, which you can see on their website here. 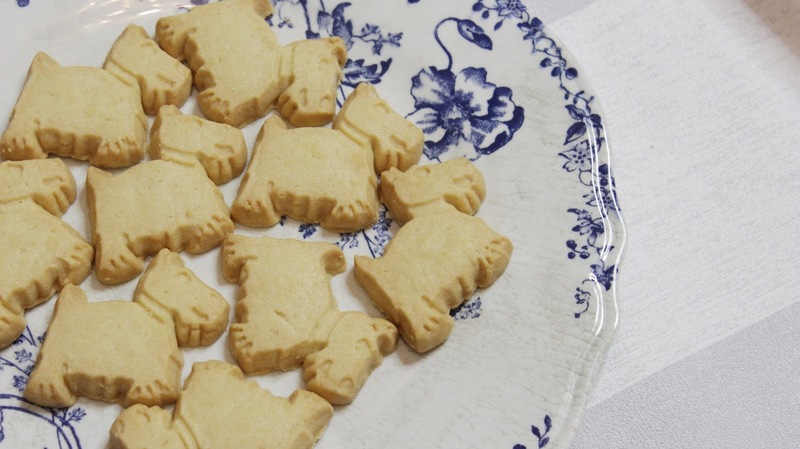 It's not Christmas in S's house unless there's a large gift tin of Border Biscuits getting passed around so these are definitely biscuits of the highest standard - sure to make even the most uptight meeting go a little bit more smoothly! 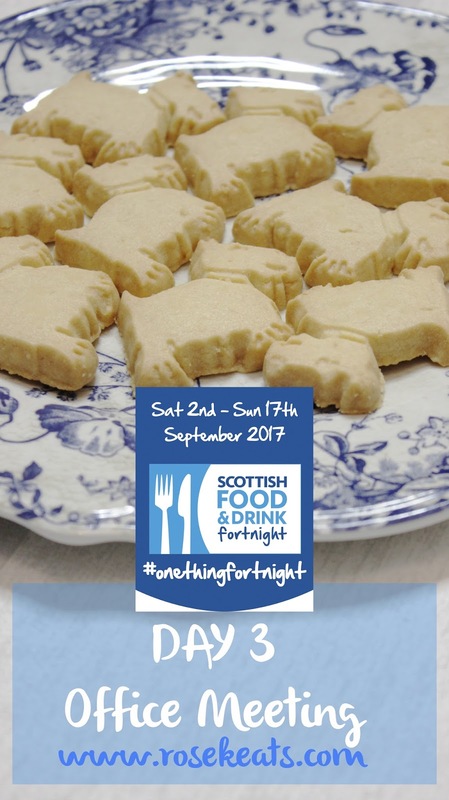 Don't forget if you want to join in with #ScotFoodFort you can find the daily themes in my initial post here and use the hashtags #ScotFoodFort & #OneThingFortnight on social media to join in. To view all of my Scot Food Fort content click here.